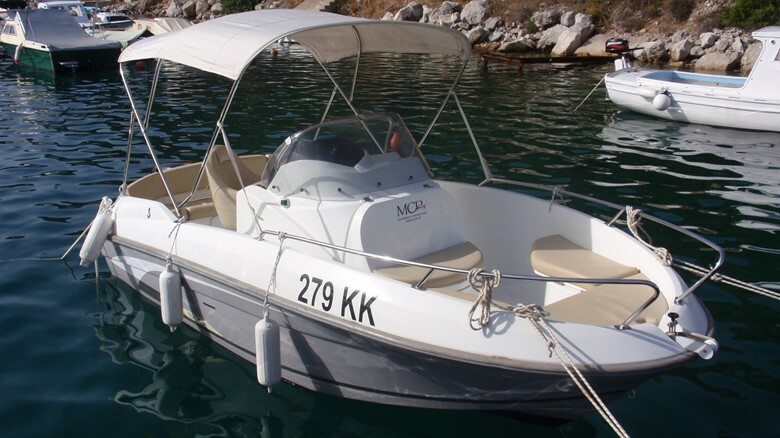 MCP Chart – rent a boat was established in 2003 and offers a vessel intended for day trips or week cruise. 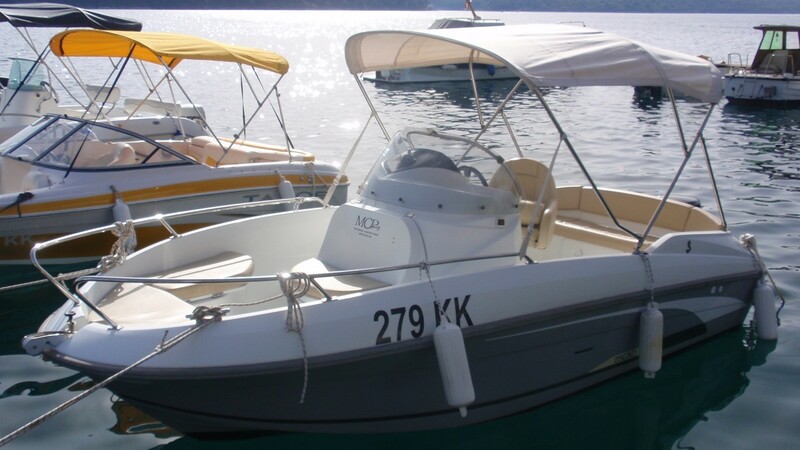 Inflatable’s, boats or yachts known brands Beneteau, Bavaria, Sea Ray will satisfy every sailor. 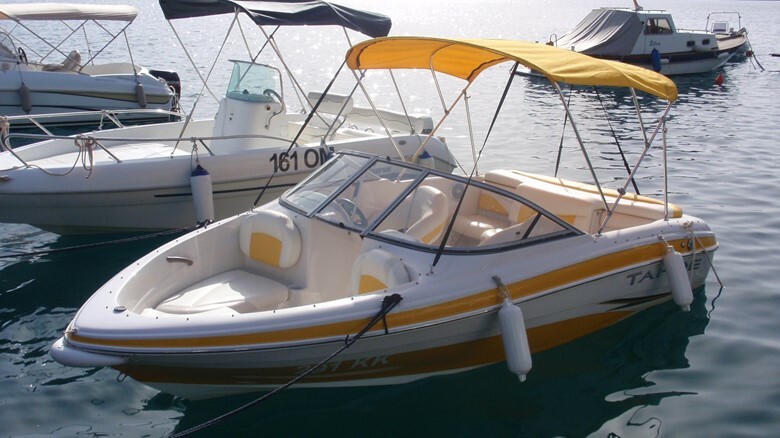 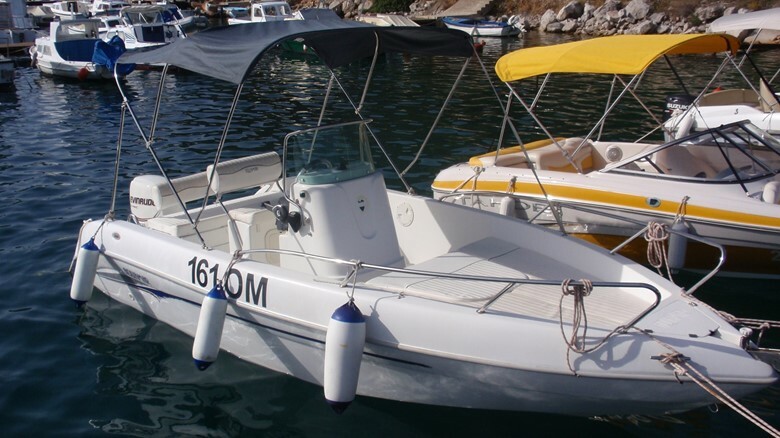 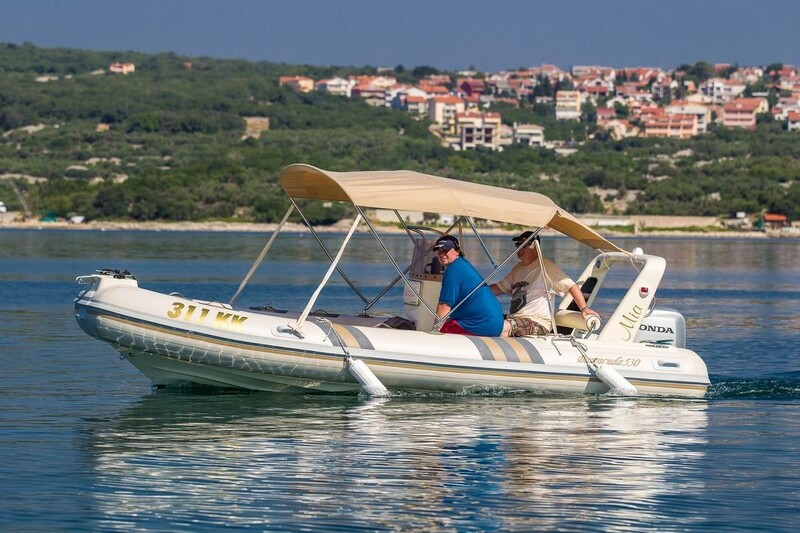 Motor boats for rent, length of 5-12 meters, the ideal way to go fishing, swimming, diving, picnic or overnight trips along the Adriatic coast. 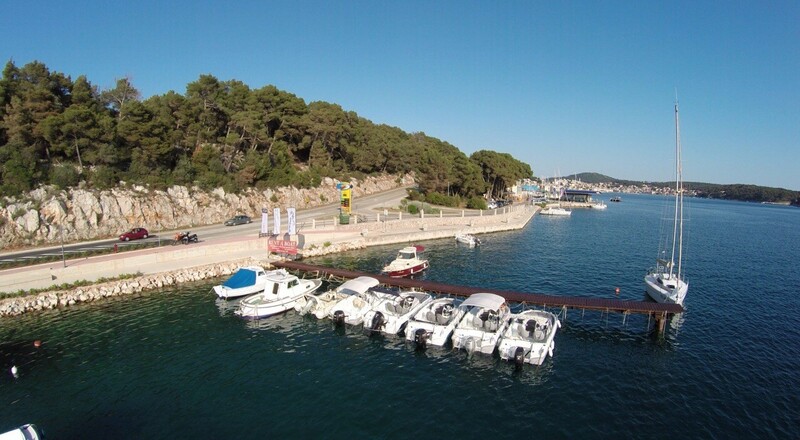 Boat rental is possible in the whole Losinj archipelago and beyond the cost of delivery of the vessels. 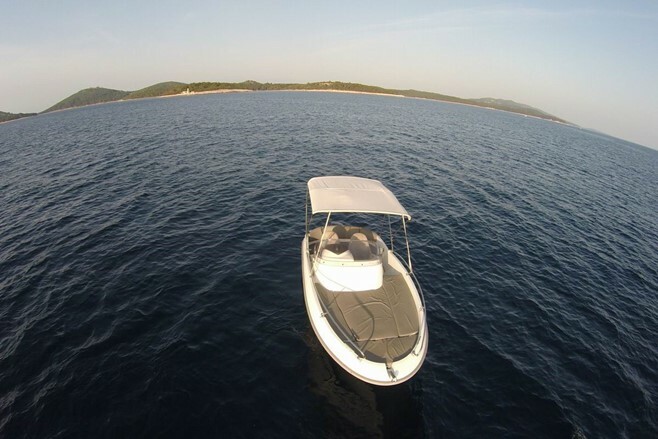 Hire a boat, dinghy or Sport boat and explore the wonderful Losinj archipelago, worth seeing pristine beaches and bays that are accessible only by boat. 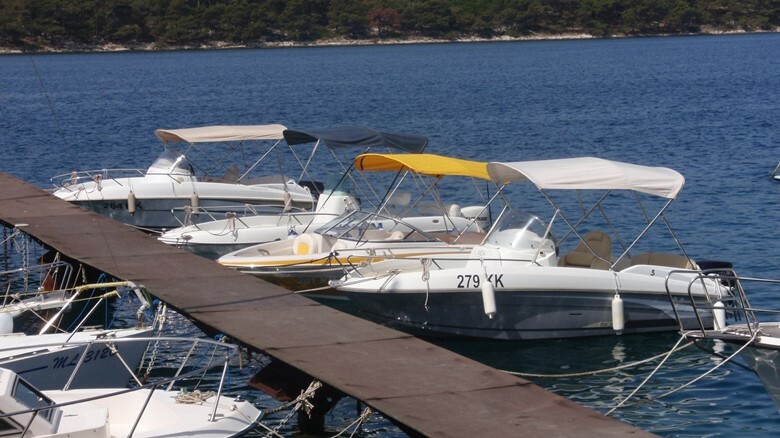 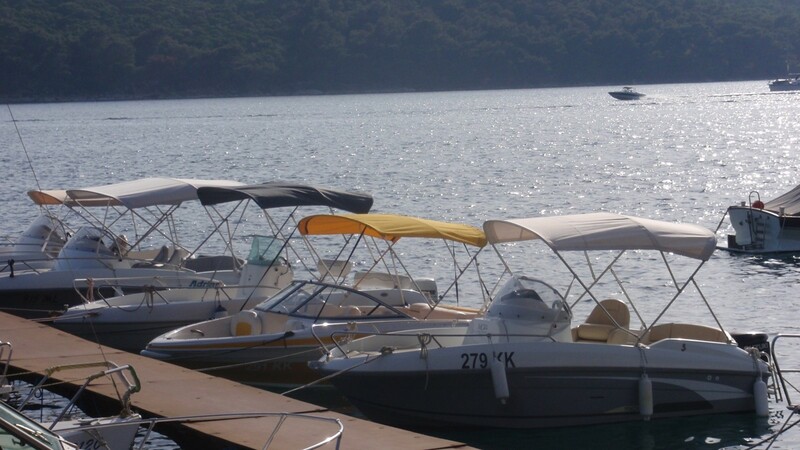 MCP charter – rent a boat base for boat rental is located only a few meters away from the gas station on the waterfront Adria Oil A. 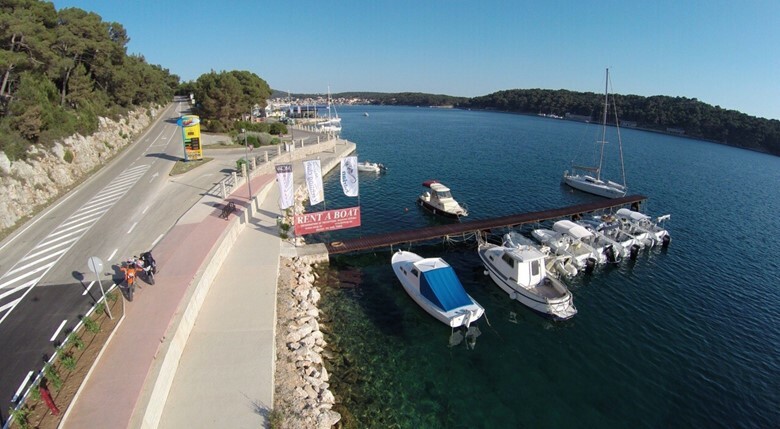 The Head Office is situated within reception of Marina Mali Losinj.